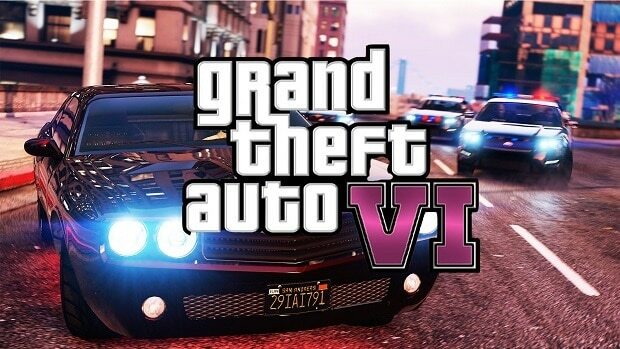 Grand Theft Auto 6 (GTA 6) is going to release next year during the holiday season, according to a leak from a European developer. 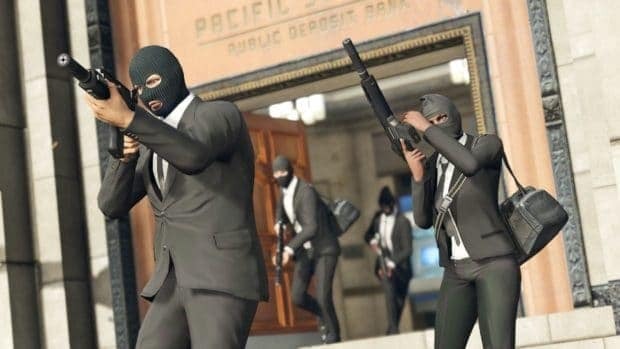 The leak also reveals that PS5 users will be the first ones to get their hands on GTA 6. We advise the fans to take the below information as nothing but a rumor. The source then speculates that Sony is offering huge loads of cash to Take-Two Interactive in order to get one month exclusive period for the game on PS5. It means that Microsoft’s Xbox Anaconda users will have to wait for one more month if the leak turns out to be true. It’ll also be a massive marketing deal for Sony. 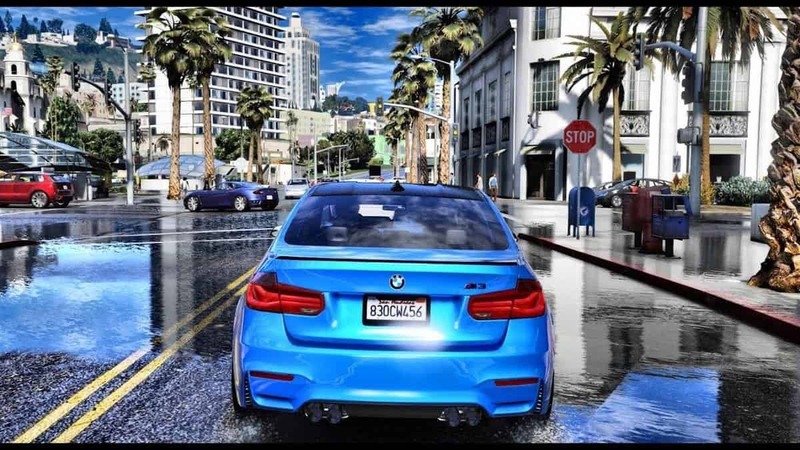 There’s no mention of GTA 6 coming to PC alongside Next Xbox launch date. 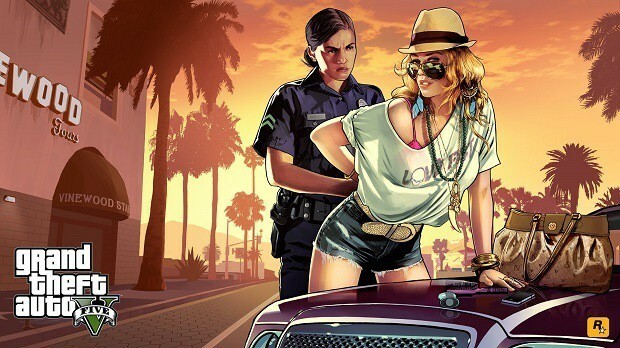 However, like GTA V, it’s expected to release a few months later on PC. It’s not the first time that we have heard about a rumor of Sony and Take-Two Interactive partnering together for the game’s release on next PlayStation console. Although, It’s hard to believe since it will bring Rockstar instant heat/backlash from Xbox fans just for some extra cash. 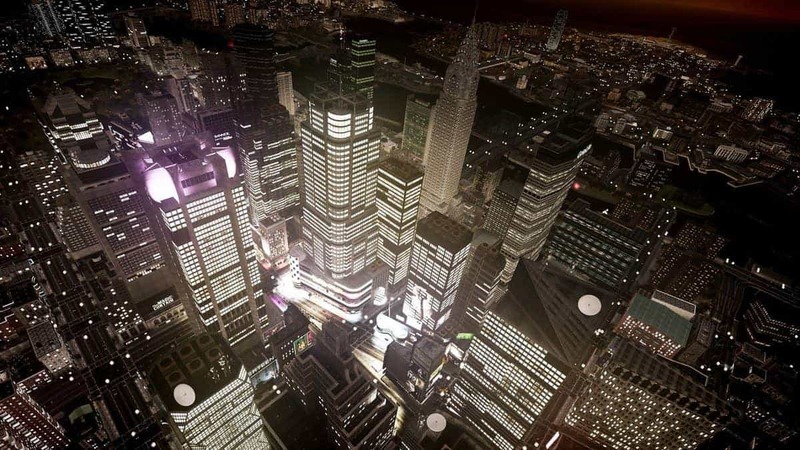 The leaker also claims that GTA 6 will take place in Miami and New York City. Do take it all with a grain of salt as nothing has been officially confirmed. The source can’t be trusted and it could be nothing but someone playing with the feelings of Grand Theft Auto series fans. As for the release date, it’s the opposite of previous rumors that we have heard. 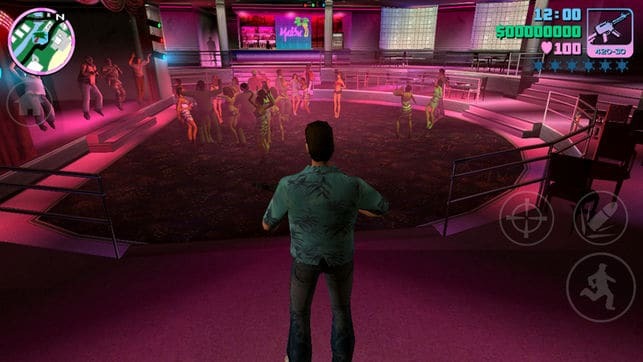 The latest entry in Grand Theft Auto franchise was previously rumored to release in 2022 and in Vice City and South America. On the other hand, a 2020 release doesn’t make sense since Rockstar just released Red Dead Redemption 2. It will be very unusual to see the developer take the attention away from RDR 2 in such a short period of time. Personally, I believe that Grand Theft Auto 6 won’t be coming out until 2021 because Rockstar doesn’t need to rush things at all. As always, it’s nothing but a rumor. It will be the biggest leak of the century if any information turns out to be true. The alleged leaker claims to be working on a next-gen title for PS5. The post was put up last year and is still being updated. He has also added a list of games that he believes will be coming out at the launch of the PlayStation 5 system. As expected, the list includes Gran Turismo 7 with VR support, PUBG Remaster Remaster 4K and Free-to-Play with PS Plus, Last of Us 2 remastered and Ghost of Tsushima Remaster. 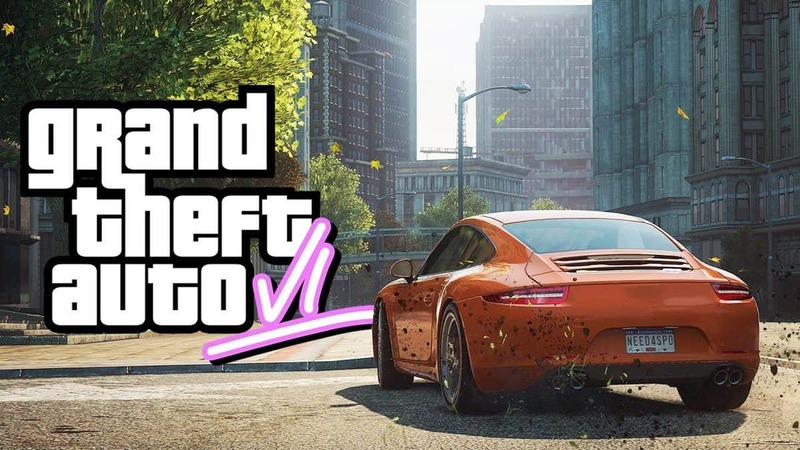 In the end, only the time will tell if GTA 6 is really coming out anytime soon or not. 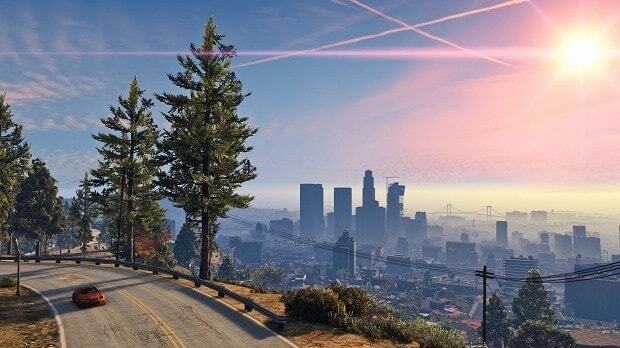 We can expect Rockstar to officially start talking about the game by the end of 2020.